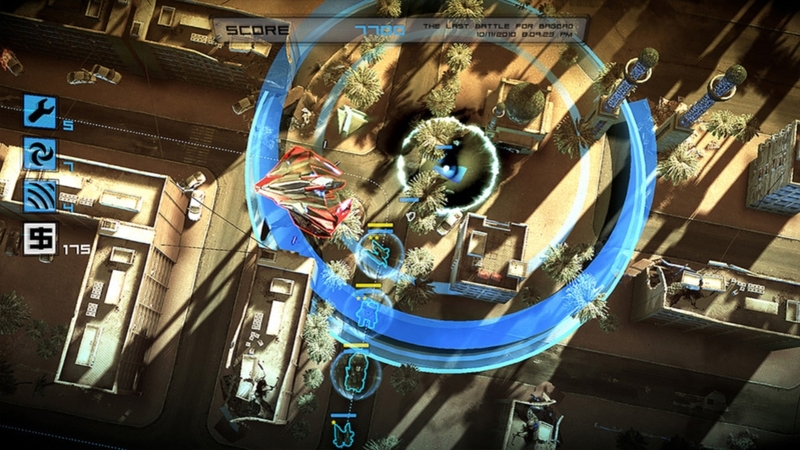 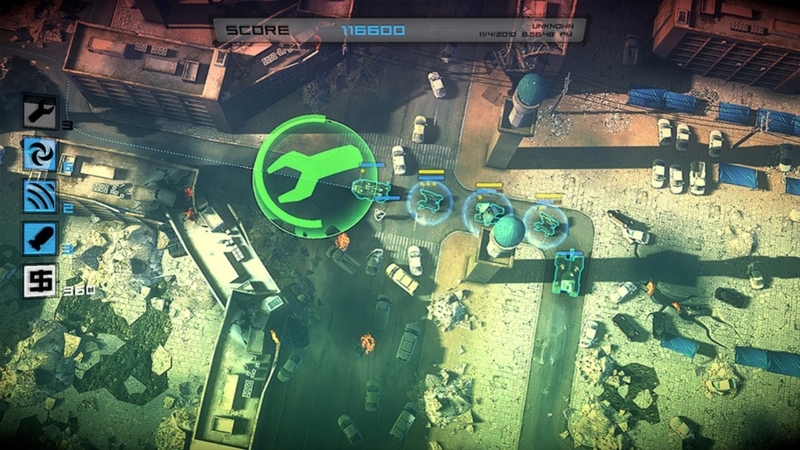 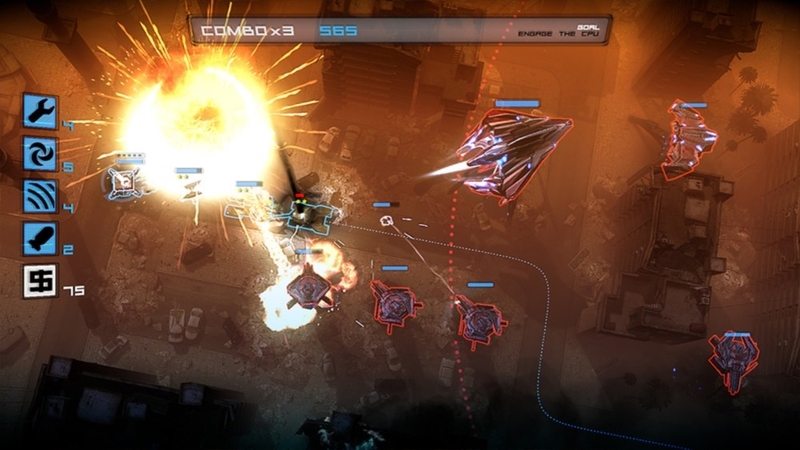 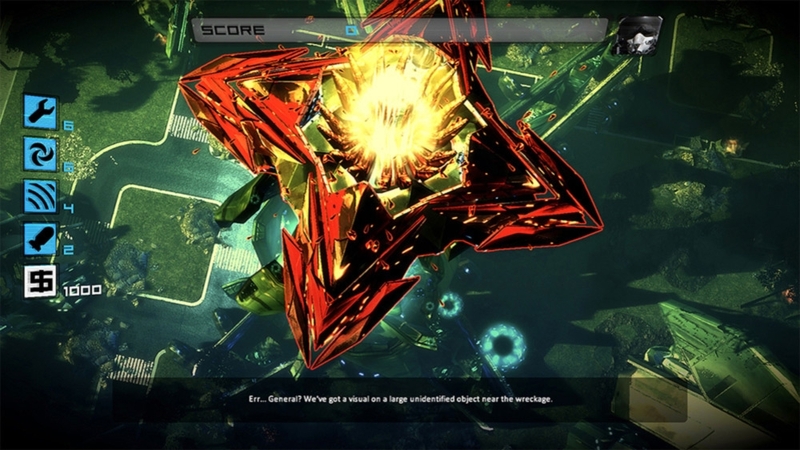 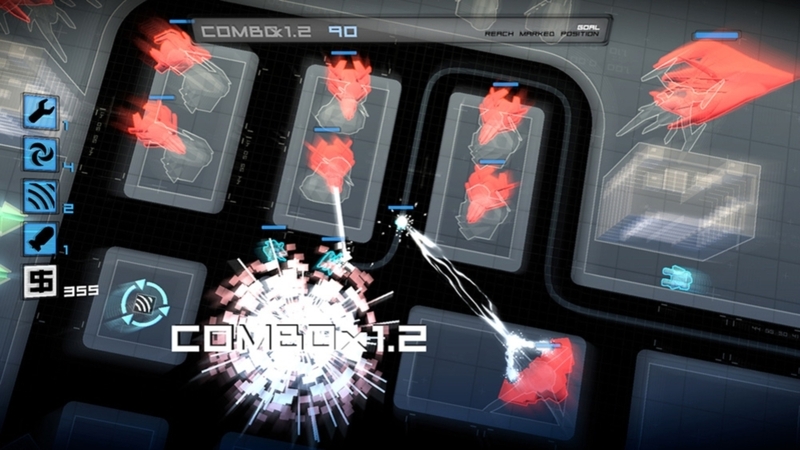 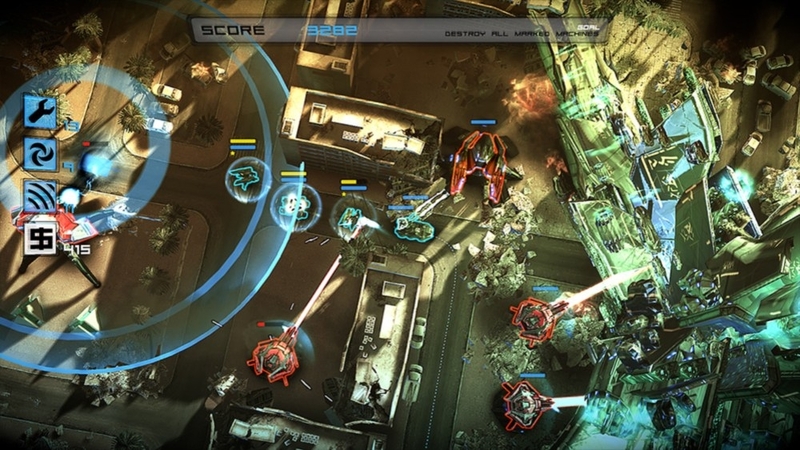 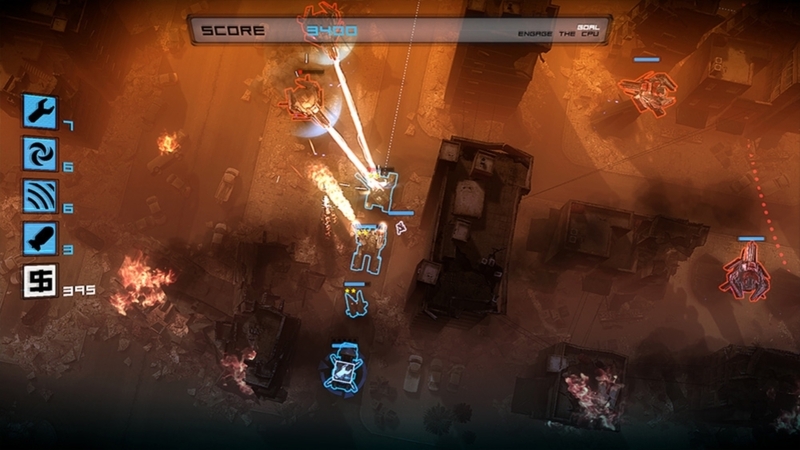 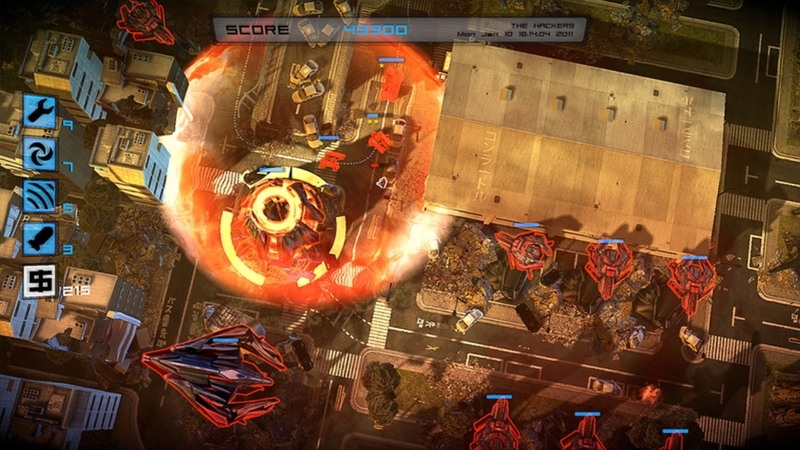 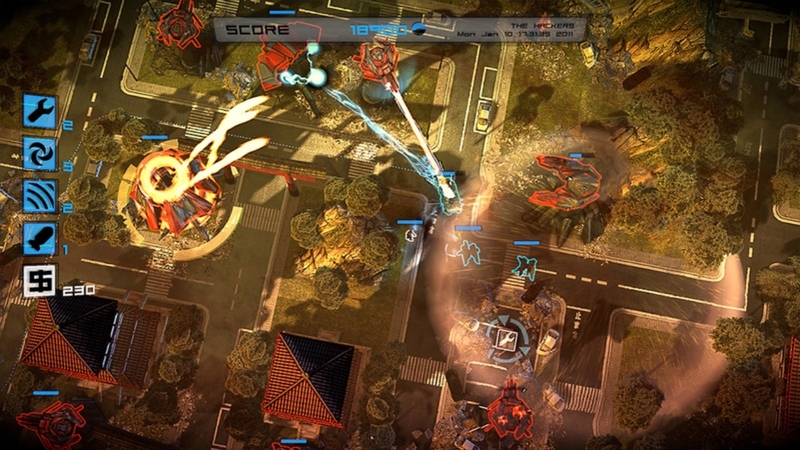 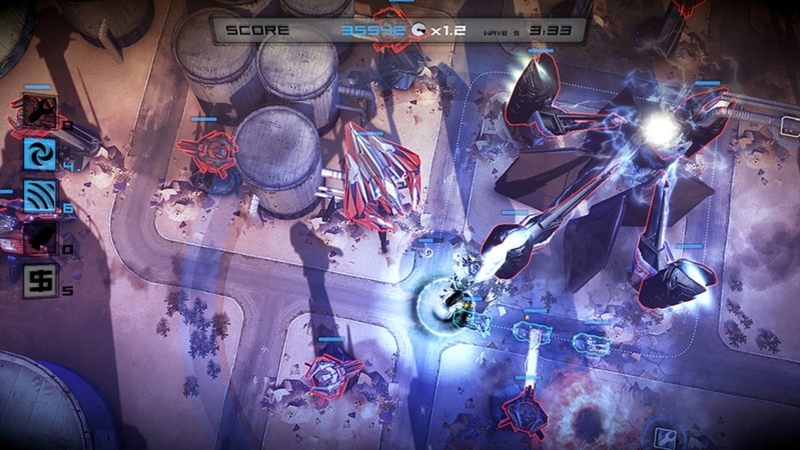 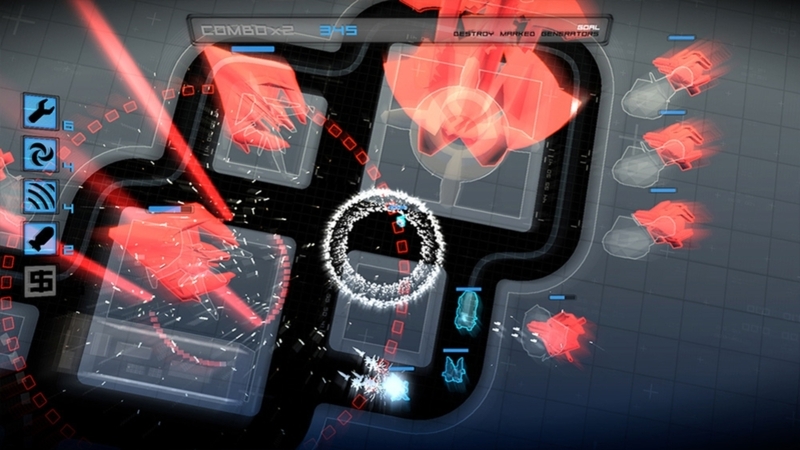 The award-winning Anomaly Warzone Earth comes to Xbox Live Arcade, with loads of exclusive XBLA content! 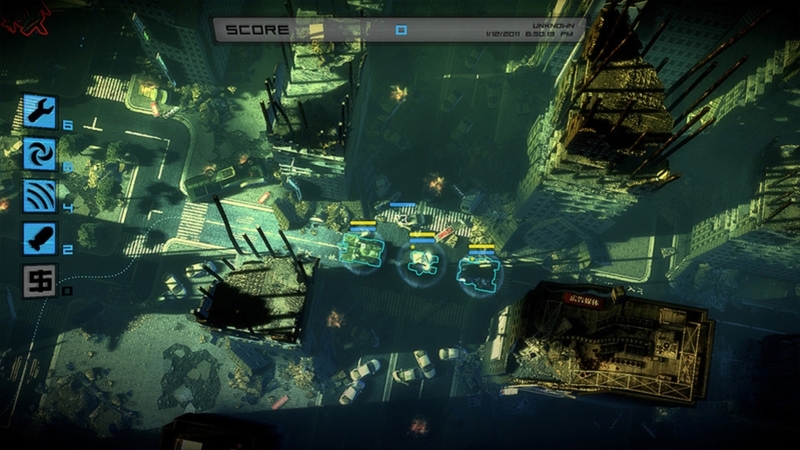 Experience the innovative Tower Offense formula where you are the attacking side. 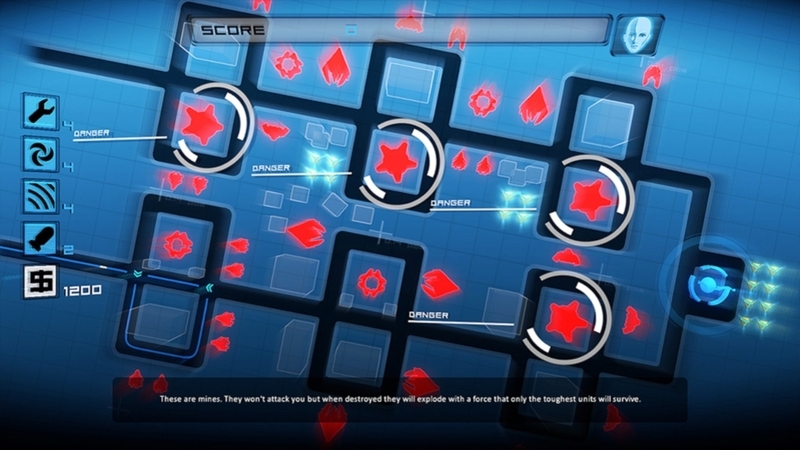 Be captivated by a new approach to strategy designed specifically for gamepad. 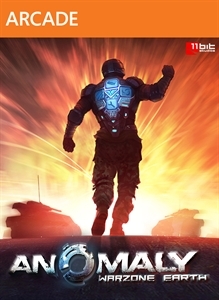 Take on the role of the Commander whose special abilities are crucial in the quest for victory. 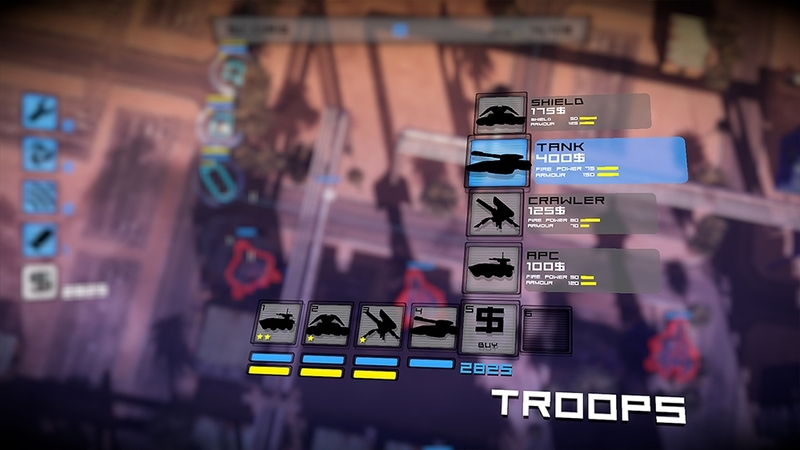 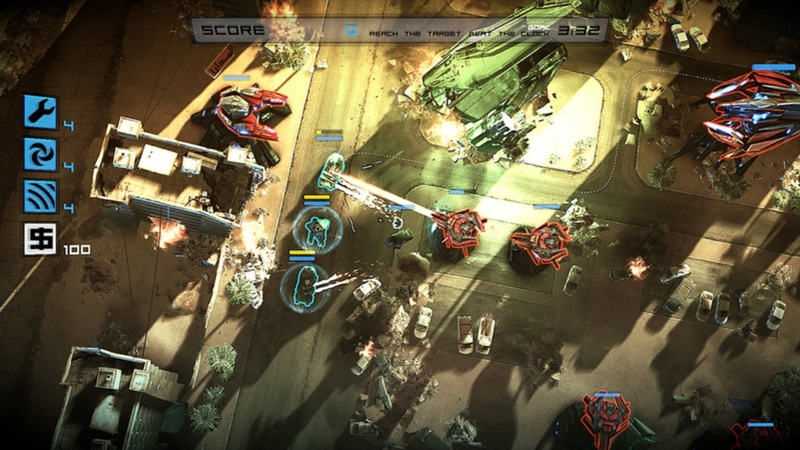 Manage your armor squad's tactics – choose your formation and plot your course. 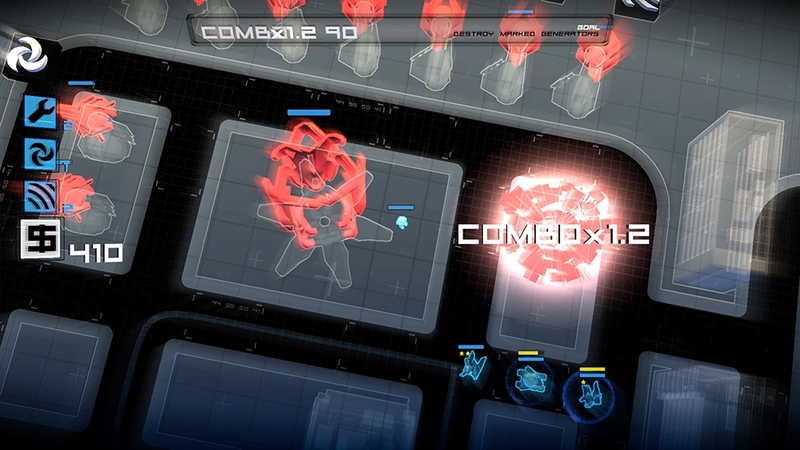 Gather resources for new units and upgrades. 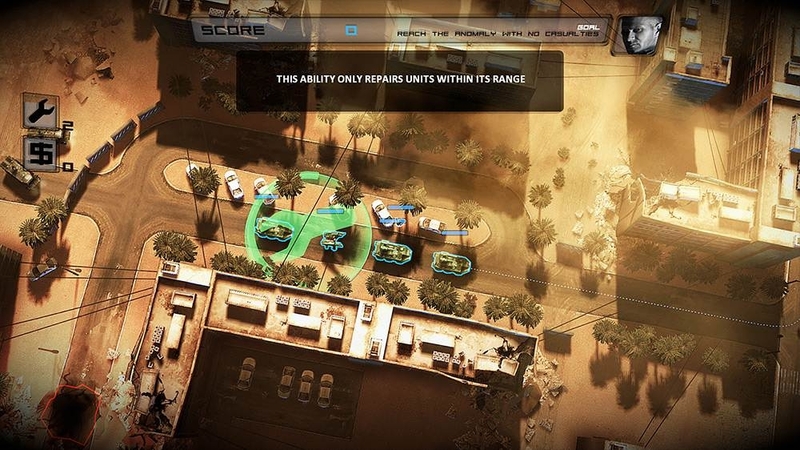 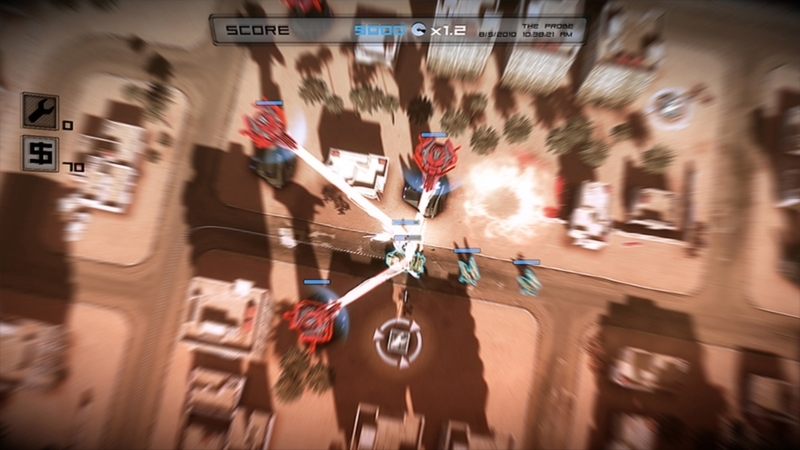 Jump into a variety of modes – story campaign and two Squad Assault Modes. 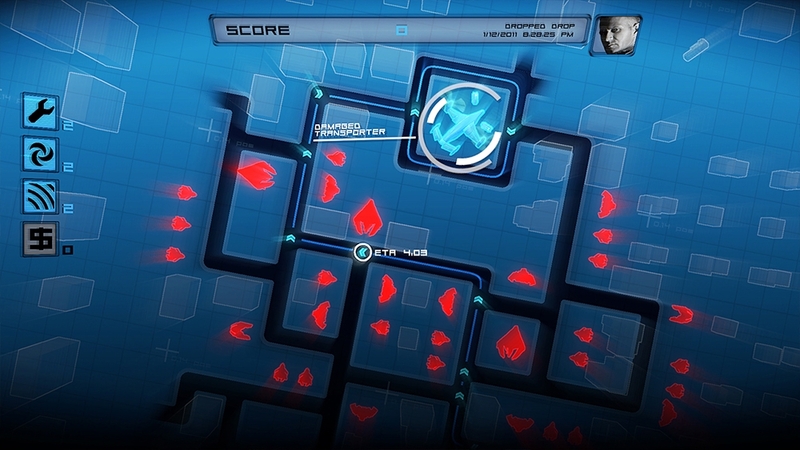 Become the strategy master by solving puzzles in Xbox-exclusive Tactical Trials levels. 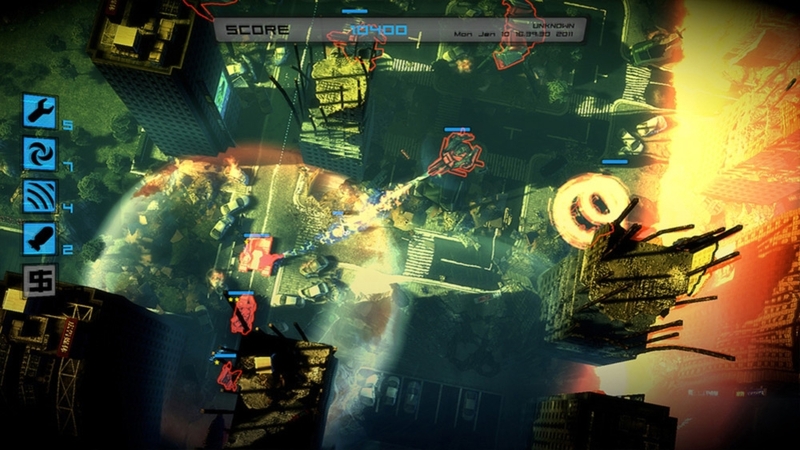 Enjoy extraordinary mixture of strategy and action packaged in great visuals and atmospheric sound!